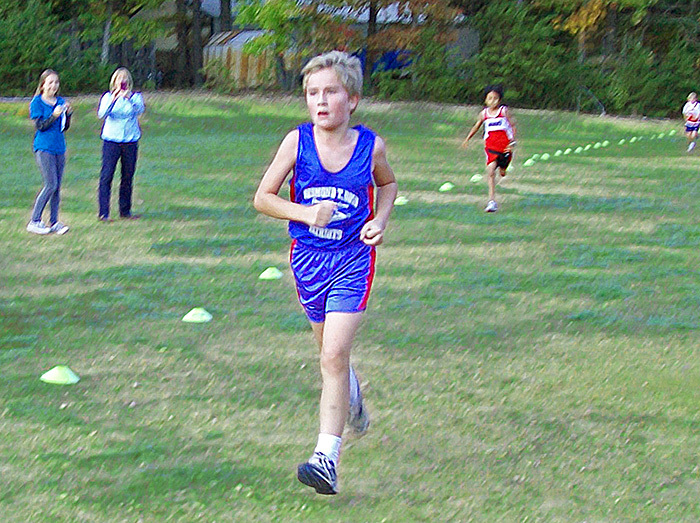 Our Cross Country teammates compete against both private and public schools. Meets are typically on Thursdays. 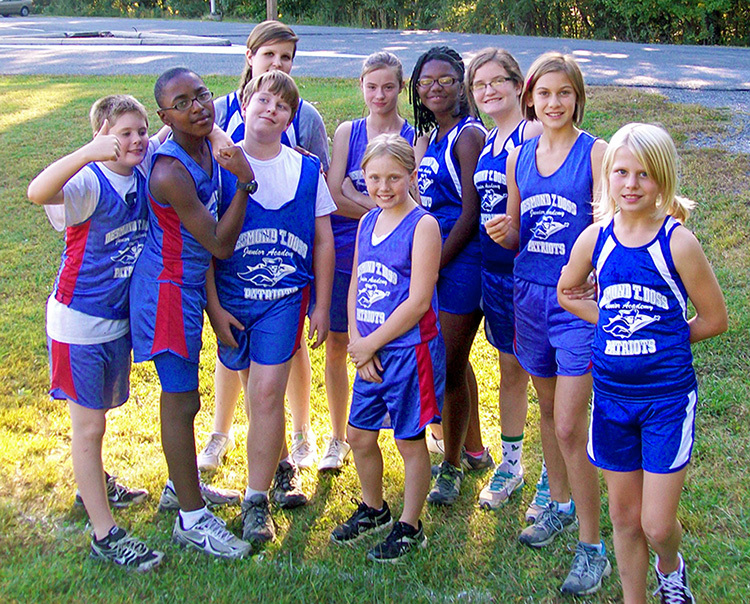 Desmond T. Doss Christian Academy is privileged to be the host of the Patriot’s Invitational for local middle school teams each October. This meet is specifically for the 5th to 8th Grade competitors. 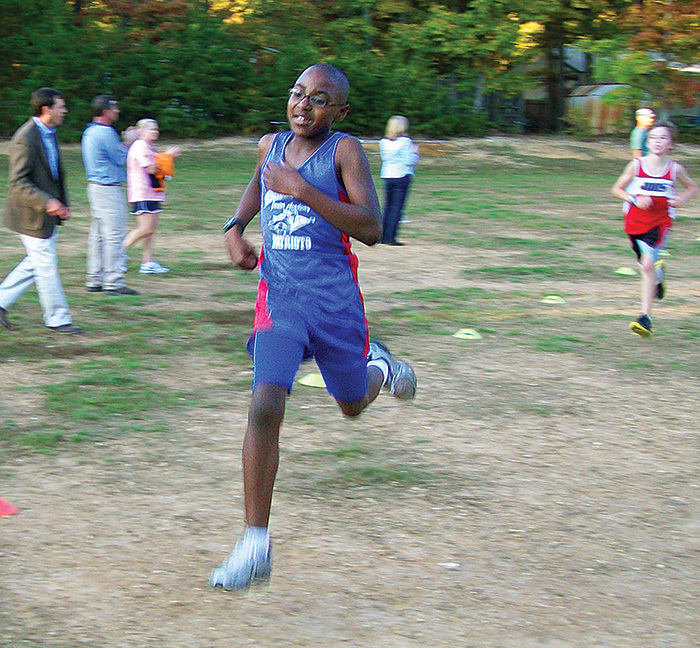 Our high school athletes compete in our other meets alongside the middle schoolers.